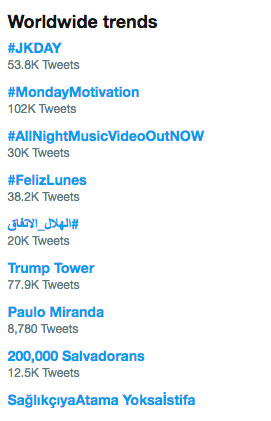 ARMYs once again scrambled to trend the #JKDAY via Twitter in light of BTS member Jungkook. 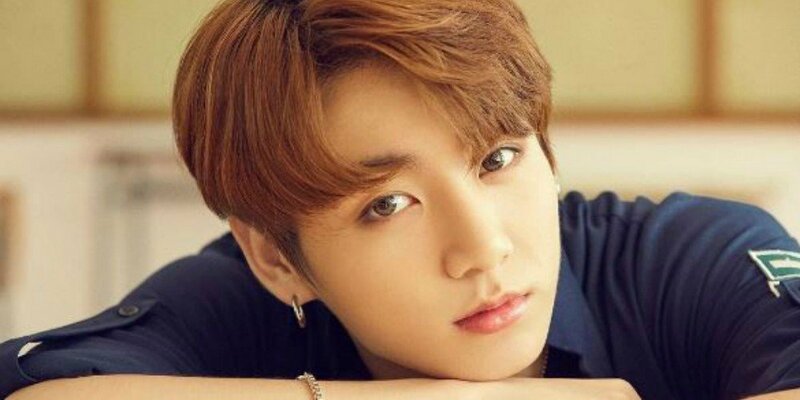 On January 8 (January 9 KST), numerous fans tweeted out the hashtag after spotting January 9, 2019 was marked 'Jungkook Day' on BTS' new Season Greetings calendar. Although that is one year away, fans have decided to trend it anyways. #JKDAY is now trending #2 WW, after Jungkook marked January 9th (opposite to his birthday) as JK DAY in Season Greetings!